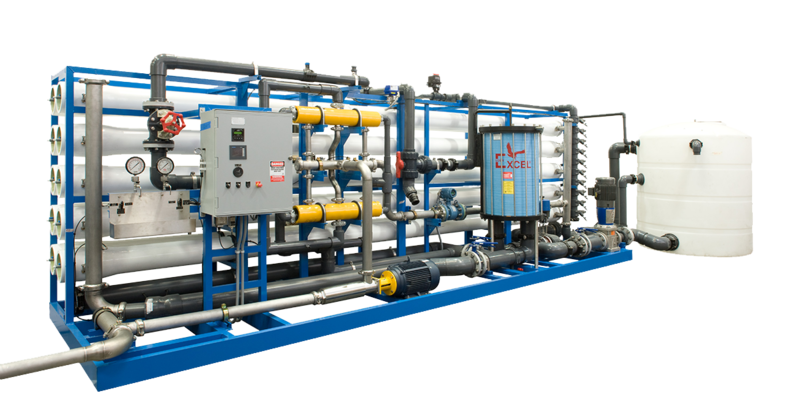 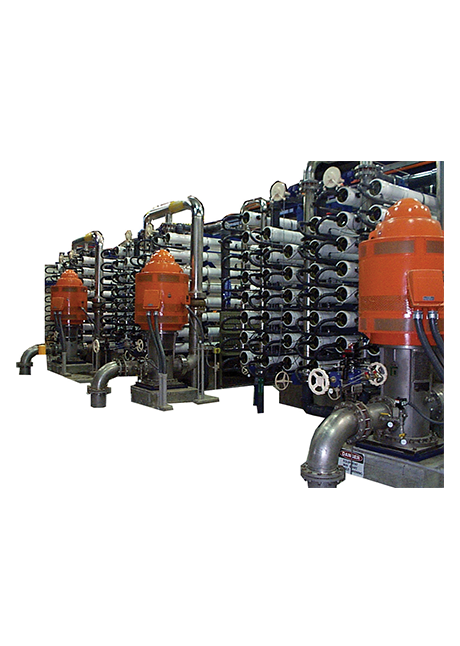 Water Equipment Technologies has been providing the industry’s broadest range of industrial, municipal, commercial and residential systems for virtually every water treatment application for more than 40 years. 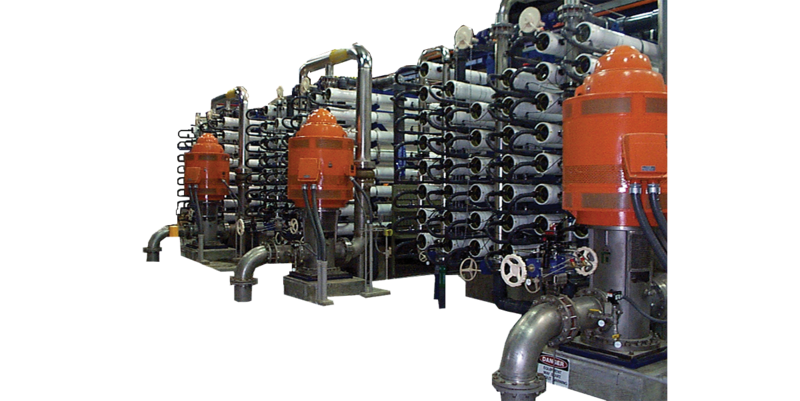 Seawater desalination systems for demanding application where desalination is the only option. 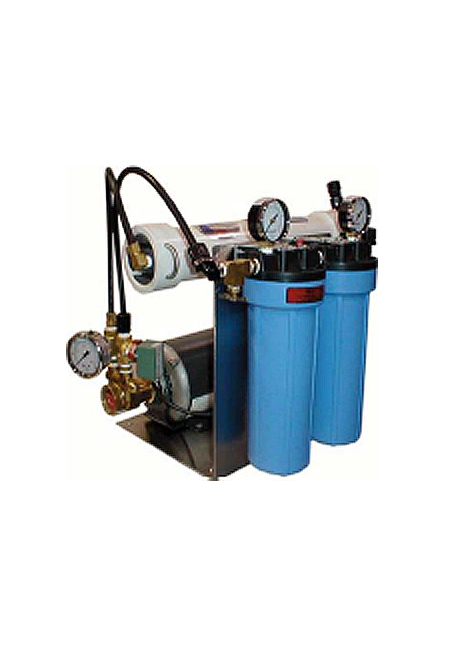 The SW series of RO systems with pressure exchangers are a perfect solution where energy costs are of greatest concern. 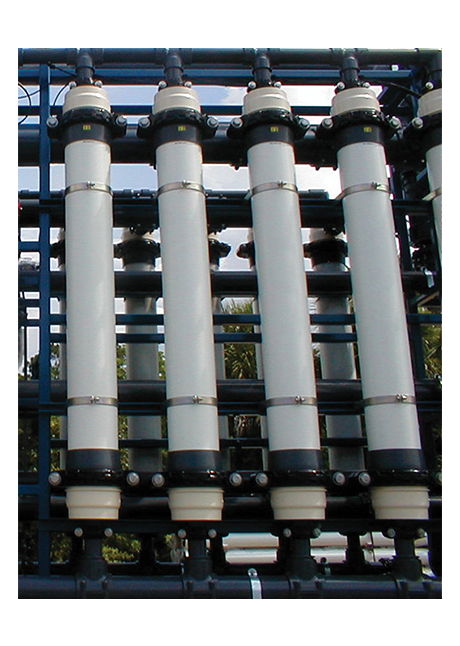 Systems range to 5 MGD, 18 927.06 m3/d. 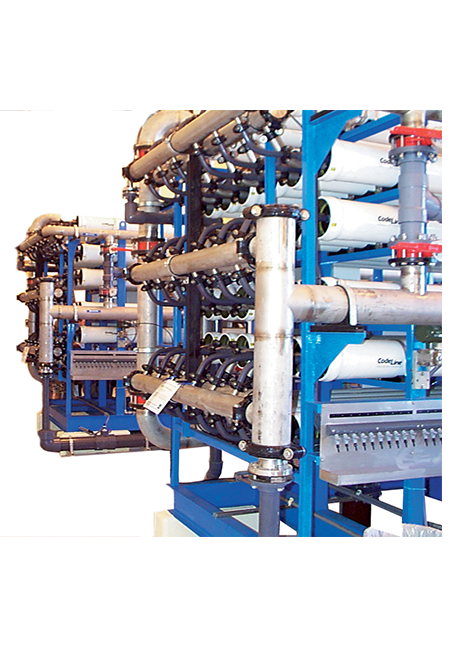 Seawater desalination systems for demanding application where desalination is the only option. 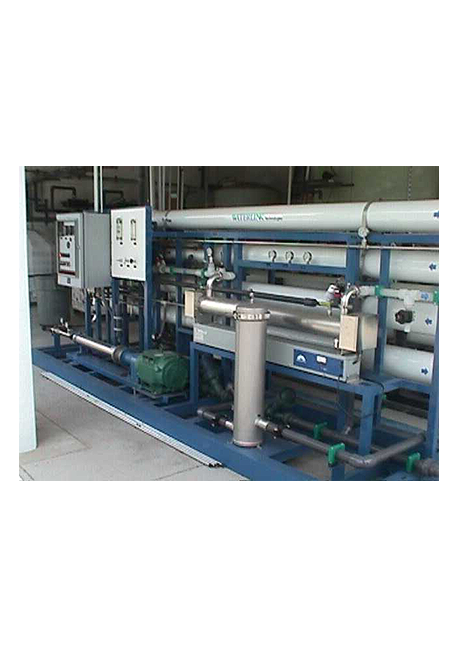 Includes energy recovery device to maximize energy cost savings. 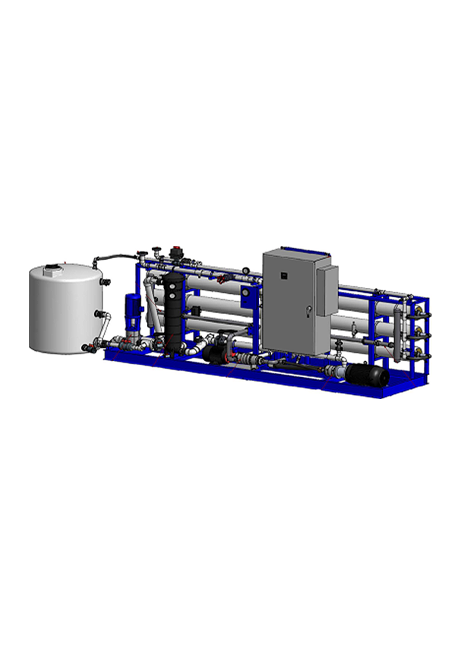 The LC series systems are light commercial seawater systems designed to provide fresh water for small resorts and beach homes. 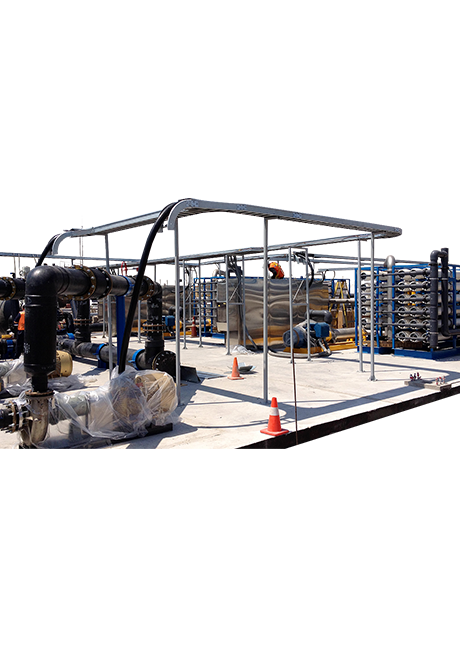 Systems range from 1300 to 5000 GPD, 4.92 to 18.93 m3/d. 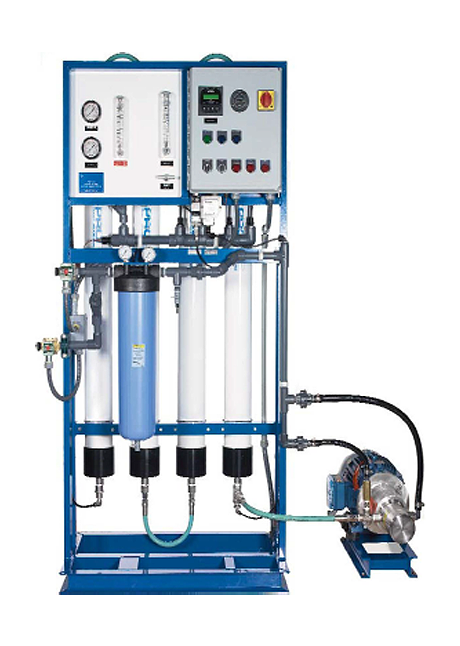 The 139BP models can produce up to 120 GPD, 0.45 m3/d of great tasting pure water. 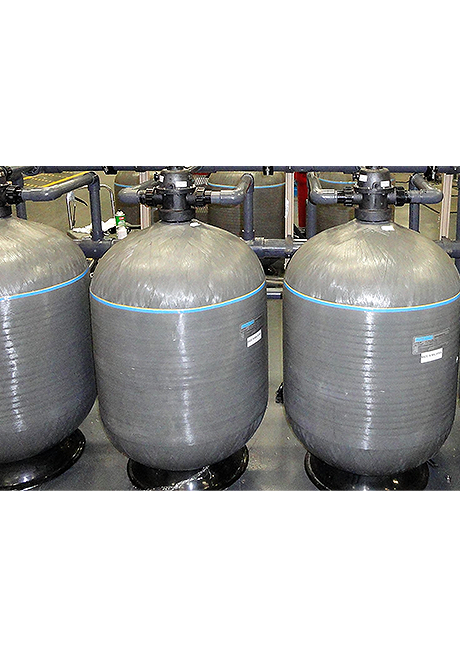 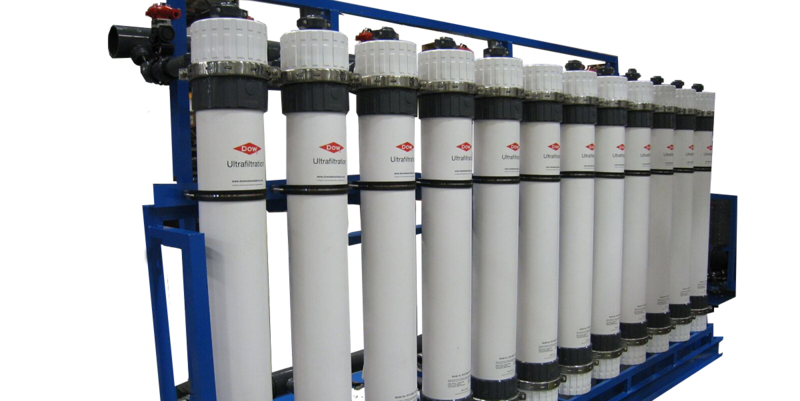 Includes models for both chlorinated (CAK) and non-chlorinated (NAK) water. 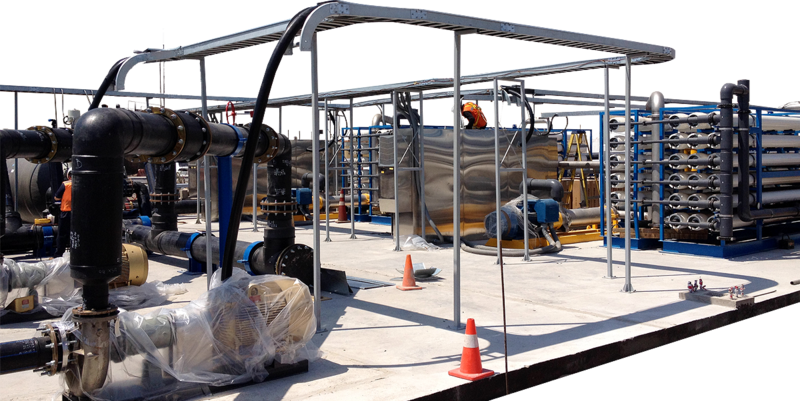 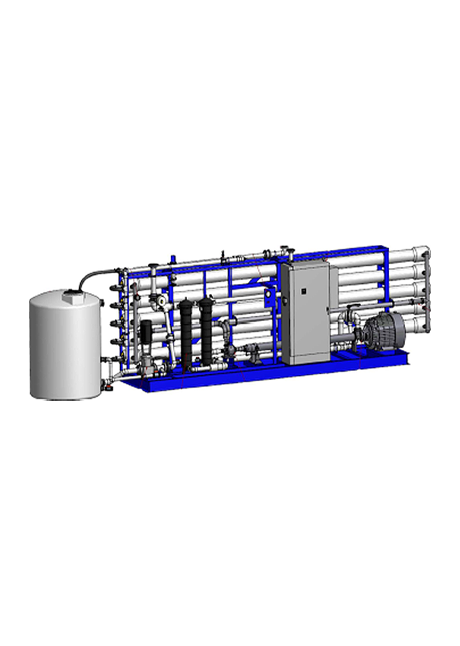 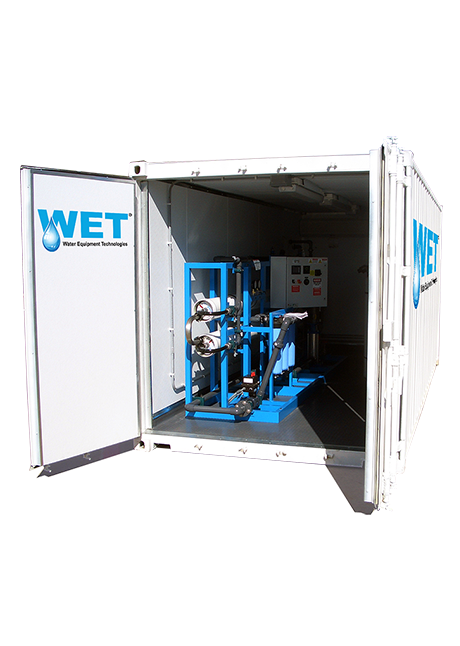 We can provide complete, skid mounted packaged treatment systems for anything from advanced filtration systems for public water supplies to high purity systems.